[HISTORY: Adopted by the Township Council of the Township of Franklin as indicated in article histories. Amendments noted where applicable. The following Mission and Vision Statements are hereby adopted by the Township Council of the Township of Franklin. 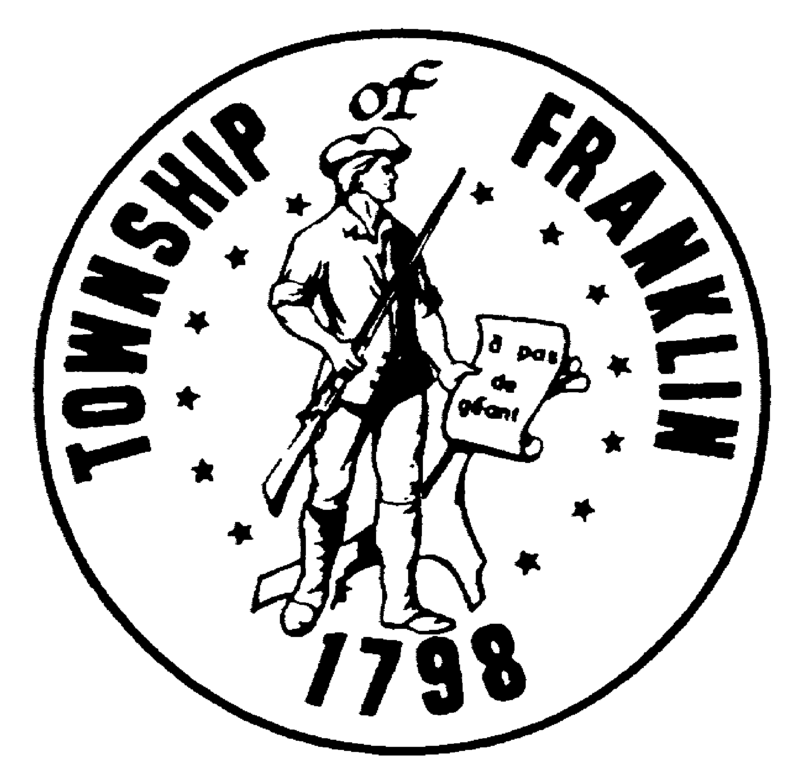 The Township of Franklin shall, through the democratic process, evaluate the needs of the public and shall provide quality, cost effective services to the community. Residents of the Township of Franklin will live and thrive in a community that values its pride and spirit, and pulls from the strengths found in the diversity of our town's various sections and peoples. This community will provide opportunities and promote quality of life for all so that each resident can become a healthy, caring, positive, educated and responsible member of the community.